Russian state gas producer Gazprom has raised two loans worth $1.06 billion from Japanese bank holding Mitsubishi UFJ and U.S. financial group Citibank, Interfax news agency reported on Thursday citing company data. Gazprom raised the two four-year loans – 500 million euros from Mitsubishi UFJ, and 425 million euros from Citibank – in January and December respectively, the agency added. In December 2016, Gazprom and Mitsubishi UFJ inked an agreement on strategic Cooperation to further their partnership in the LNG sector. In September last year, the heads of the two companies Alexei Miller and Hidenori Takaoka discussed the Japanese bank’s involvement in the Sakhalin 2 project, a major oil and gas development in Russia’s Far East which operates Russia’s first LNG plant. Mitsubishi UFJ is part of Mitsubishi Corporation, an integrated company that operates in a number of economic sectors, including industrial finance, energy, metals, machinery, chemicals, food production, and environmental protection. 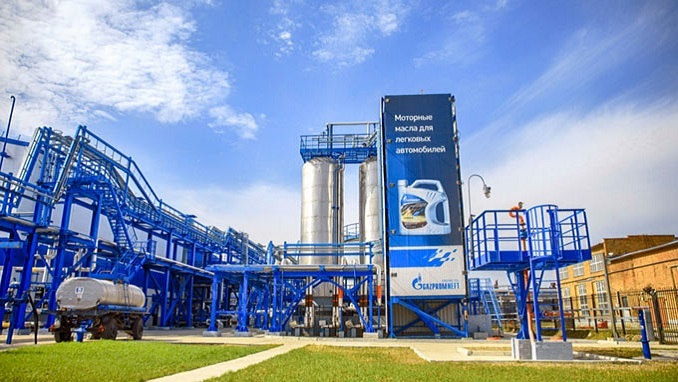 As reported, the current version of Gazprom’s budget for 2019 provides for external borrowings in the amount of $4.56 billion, including $2.87 billion the company expects to raise through bond placement. In 2018, Gazprom’s borrowing program after all revisions amounted to $11.3 billion. Next week, Gazprom will begin a roadshow for a planned Eurobonds emission, presumably in U.S. dollars. Investor meetings will be held in the United States. The deal is organized by Deutsche Bank, JP Morgan, Renaissance Capital, UniCredit, UBS, and Mizuho International.